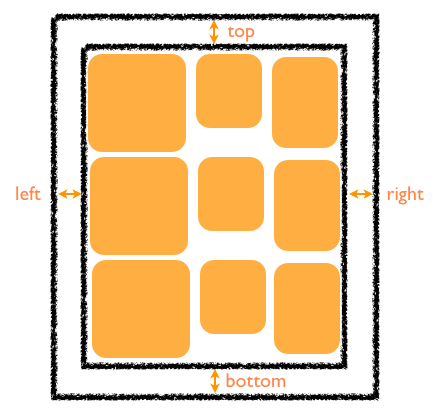 Previously, we covered the basics of UICollectionView and showed you how to present items in grid layout. It’ll be interesting to spilt recipes into different sections. Let’s say, the first section contains recipes for lunch/dinner, while the other section contains recipes for drinks and desserts. Obviously, the simple Recipe app we developed in the previous tutorial contains one section only. In this tutorial, we’ll continue to explore collection view and show you how to group the items into different sections. You’ll also learn how to add header or footer view to the collection view. If you haven’t read the first tutorial, I encourage to check it out first. Otherwise, you can get started by downloading the full source from here. 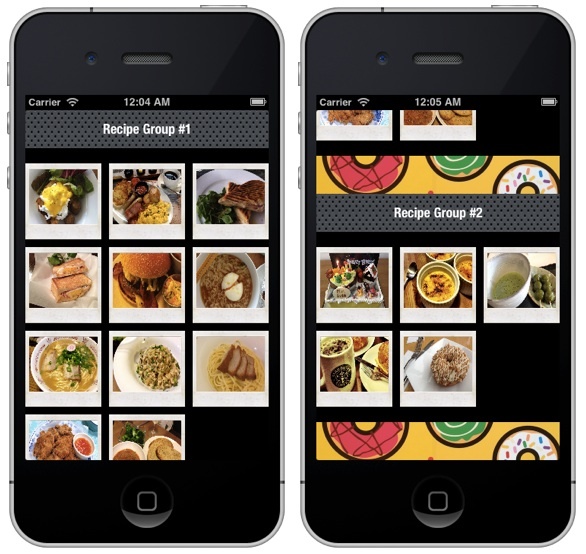 In the simple Recipe app, the RecipeCollectionViewController is the data source object of the collection view. In order to split the recipes into two sections, there are a number of changes we have to implement. 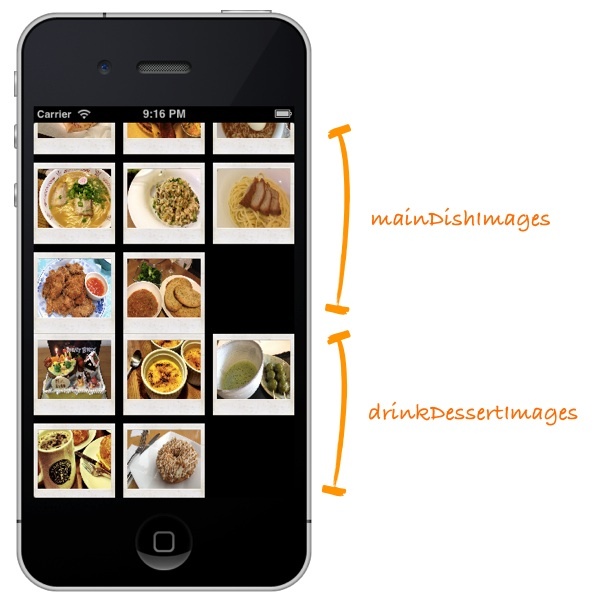 Originally, the recipeImages array stores the image names for all recipes. As we’d like to split the recipes into two groups, we’ll modify our code and use nested arrays to store different groups of recipes. The term nested arrays may be new to some of you if you do not have much programming experience. The below figure depicts how we use nested arrays to store the data. 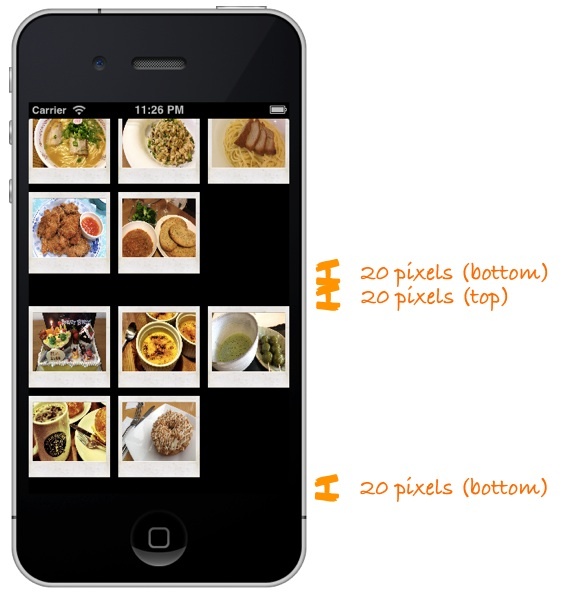 The first group contains images of main dish, while the other one represents images of drink and dessert. The top-level array (i.e. 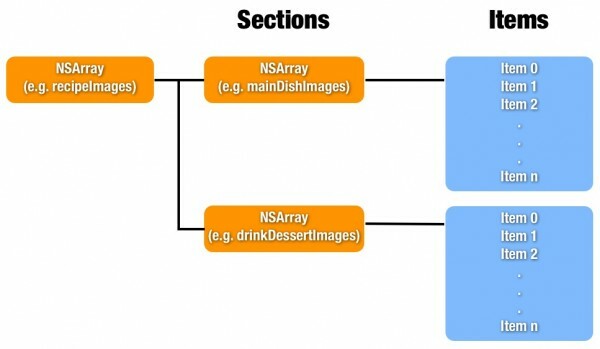 recipeImages) contains two arrays representing the sections. For each section array, it contains the date items (i.e. image name of recipe) for that particular section. If you compare the code with the one we implemented previously, line #7 is the only change. We first retrieve the array by using the section number and then get the specific items from the section. The above code creates and assigns the insets to the collection view. Now compile and run the app again. As you can see from the below screenshot, we’ve added space between the sections. Implement collectionView:viewForSupplementaryElementOfKind method as required by UICollectionViewDataSource protocol. 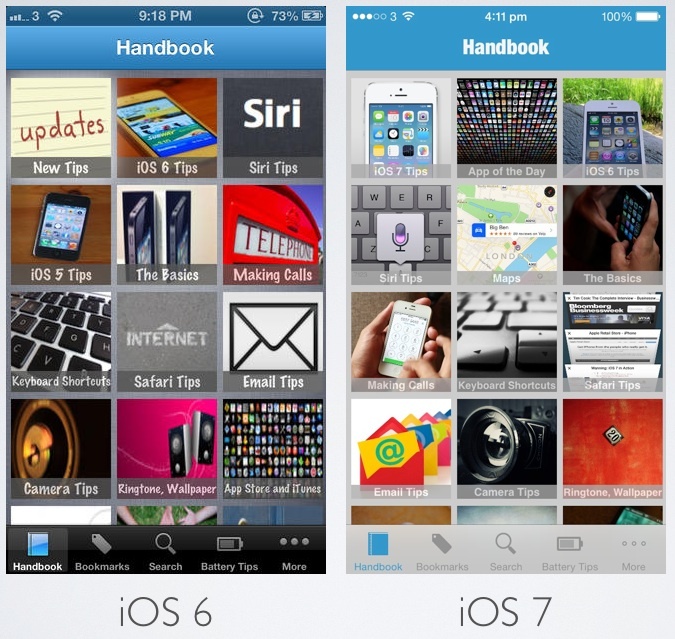 By implementing the method, you provide a supplementary view to display in the collection view. First, download the header/footer background images and add them into the Xcode project. Go back to Storyboard. Select “Collection View” of the Collection View controller. In Attributes inspector, select both “Section Header” and “Section Footer” for Accessories. Once enabled, you should see the header and footer views appeared on screen. Both header and footer views are blank by default. We’re going to design the views using Storyboard. The header view is designed to display a section title, while the footer view only shows a static banner image. 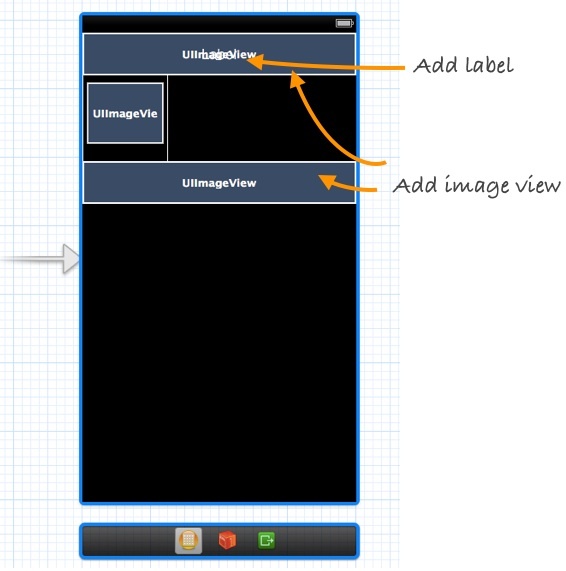 In Storyboard, drag an image view from Object Library to the header view and add a label on top of it. Set the font colour to white. For the footer, simply add an image view. Select the image view of the footer view, assign the “footer_banner.png” as the background image in the Attributes inspector. Most importantly, we have to assign an identifier for the header and footer view. The identifier will be used in code for identifying the view. 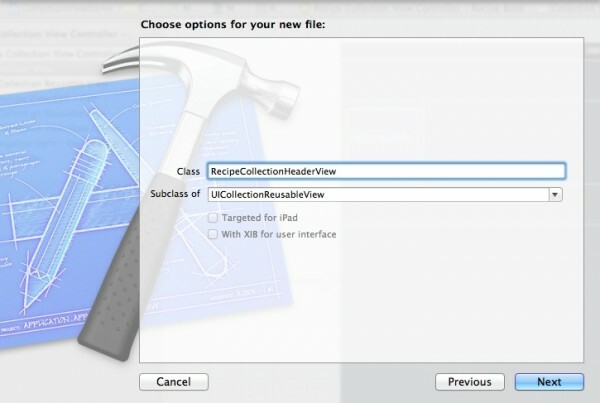 Select the Collection Reusable View of the header, set the identifier as “HeaderView” in the Attributes inspector. For the Collection Reusable View of the footer, set the identifier as “FooterView”. By default, both header and footer views are associated with the UICollectionReusableView class. 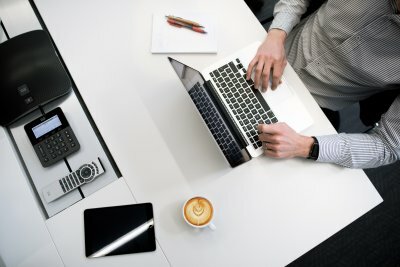 To display our own background image and title in the header view, we have to create a custom class which is a subclass of UICollectionReusableView. Let’s name the new class as “RecipeCollectionHeaderView”. In Storyboard, select the Collection Reusable View of the header, set the custom class as “RecipeCollectionHeaderView” in Identify inspector. Press and hold the control key, click the image view in the header and drag it towards the RecipeCollectionHeaderView.h to insert an Outlet variable. Name the variable as “backgroundImage”. Repeat the same procedure for the UILabel and name the variable as “title”. The above code tells the collection view which header/footer view should be used in each section. We first determine if the collection view asks for a header or footer view. This can be done by using the kind variable. For header view, we dequeue the header view (by using dequeueReusableSupplementaryViewOfKind: method) and set an appropriate title and image. As you can see from line 6 and 16 of the code, we use the identifier that we’ve assigned earlier to get the header/footer view. Now compile and run the app again. 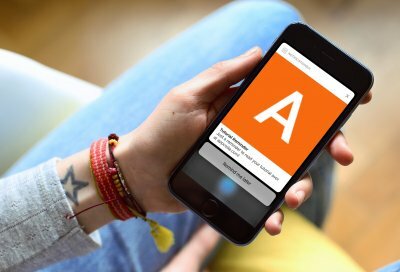 Your app should display the header and footer in each section. For your complete reference, you can download the full source code of the Xcode project here. But make sure you use Xcode 4.5 (or up) to compile it. As always, feel free to leave us comment to share your question and suggestions.